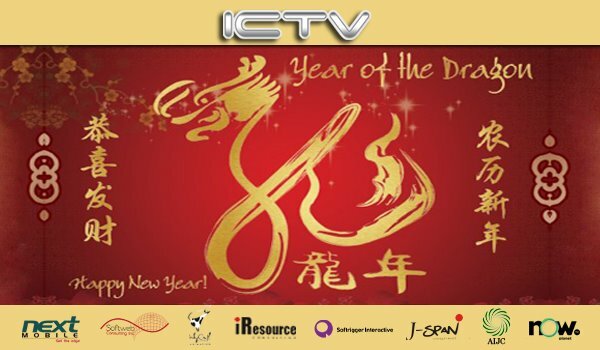 ICTV joins the global Chinese Community as it celebrates the Lunar New Year. We welcome the year of the Water Dragon 2012! Peace and Prosperity to all!